White and bright orange leather low top sneakers from Woolrich featuring a rubber sole, a round toe and a lace-up front fastening. 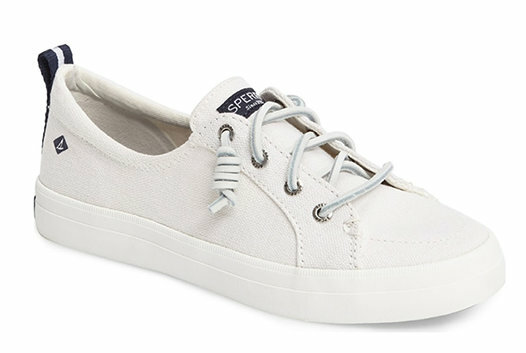 White leather low top sneakers from Woolrich featuring a flat rubber sole, a round toe and a lace-up front fastening. 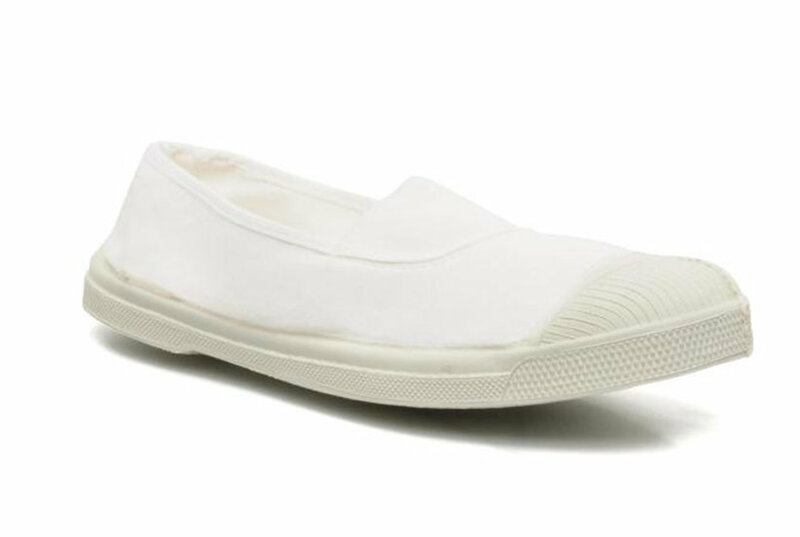 White leather low-top sneakers from Woolrich featuring a flat rubber sole, a round toe and a lace-up front fastening. Pristine white coloring with a thick rubber sole informs these cool sneakers from Woolrich. 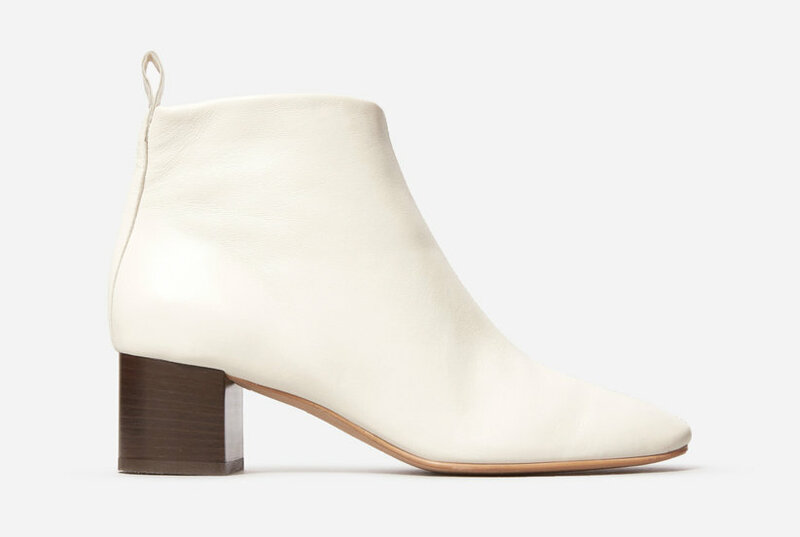 Made from supple leather for an indulgent feel, they are an elevating choice for casualwear. White, blue and burgundy leather and suede panelled sneakers from Woolrich featuring a ridged rubber sole, a round toe and a lace-up front fastening. 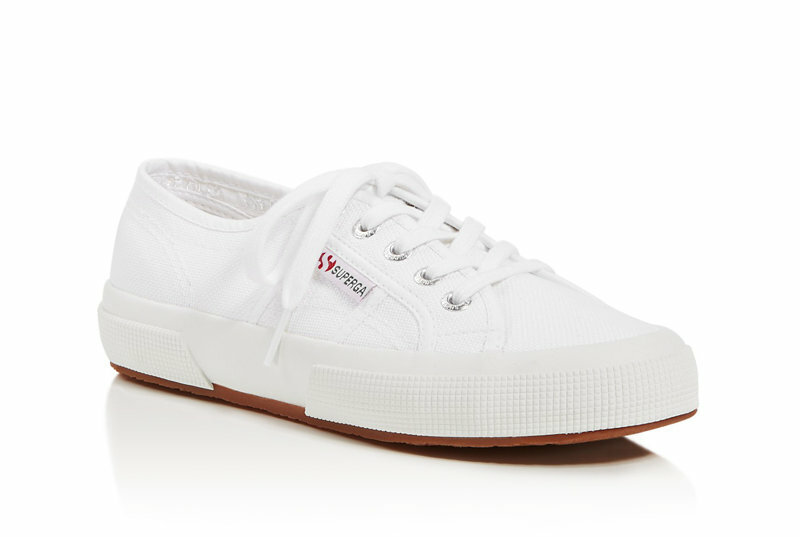 White canvas and leather panelled sneakers from Woolrich featuring a rubber sole, a round toe and a velcro fastening. White, grey and burgundy leather and suede panelled sneakers from Woolrich featuring a ridged rubber sole, a round toe and a lace-up front fastening. Loriblu Low-tops & Sneakers - Plain weave, rhinestones, two-tone, round toeline, flat, leather lining, rubber cleated sole. Textile fibers. Brown leather Court hi-top sneakers from Woolrich featuring a white rubber sole, a round toe, a lace-up front fastening, a brand embossed tongue, a pull tab at the rear, a contrasting heel counter and suede panels. 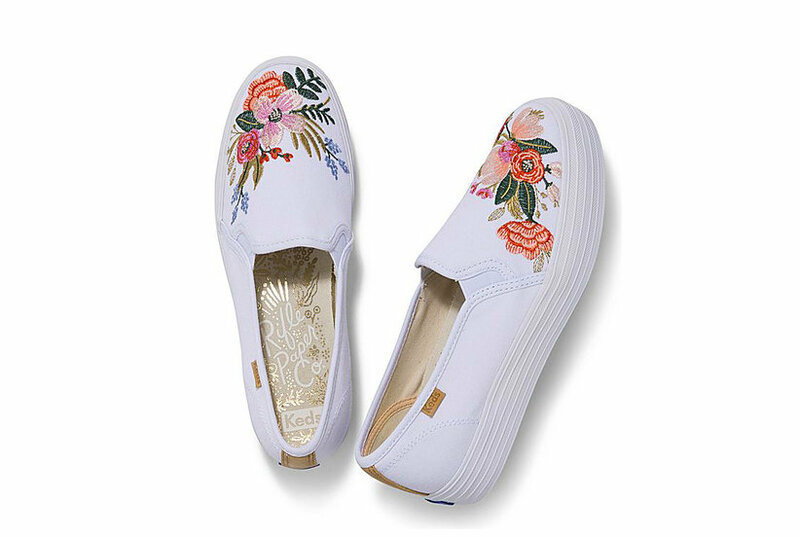 Vic Matié Low-tops & Sneakers - Techno fabric, logo, two-tone pattern, round toeline, flat, leather lining, rubber sole, contains non-textile parts of animal origin. Soft Leather, Textile fibers. Anya Hindmarch Low-tops & Sneakers - Leather, no appliqués, solid color, round toeline, flat, leather lining, rubber cleated sole, contains non-textile parts of animal origin. Soft Leather. 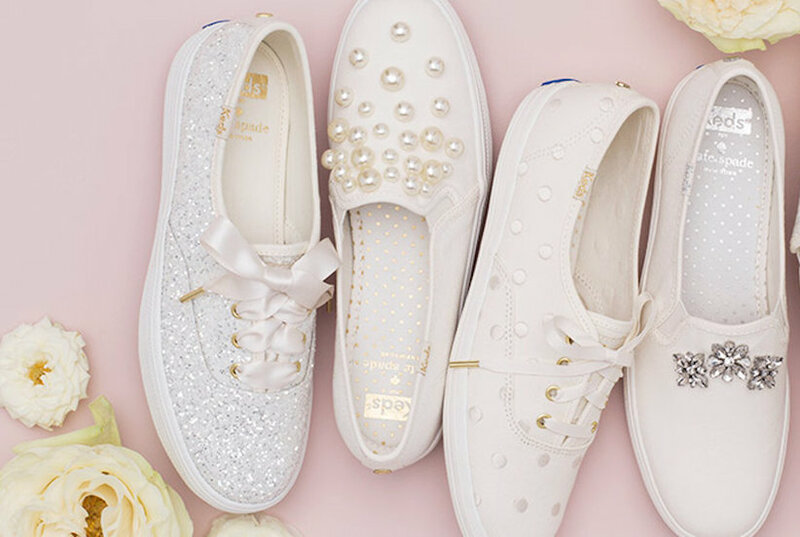 Rebecca Minkoff Low-tops & Sneakers - Embroidered detailing. Logo. Solid color. Laces. Round toeline. Flat. Leather lining. Rubber cleated sole. Contains non-textile parts of animal origin. Large sized. Soft Leather. Loretta Pettinari Low-tops & Sneakers - Contrasting applications, studs, two-tone, laces, round toeline, leather lining, rubber sole, flatform, contains non-textile parts of animal origin. Soft Leather. 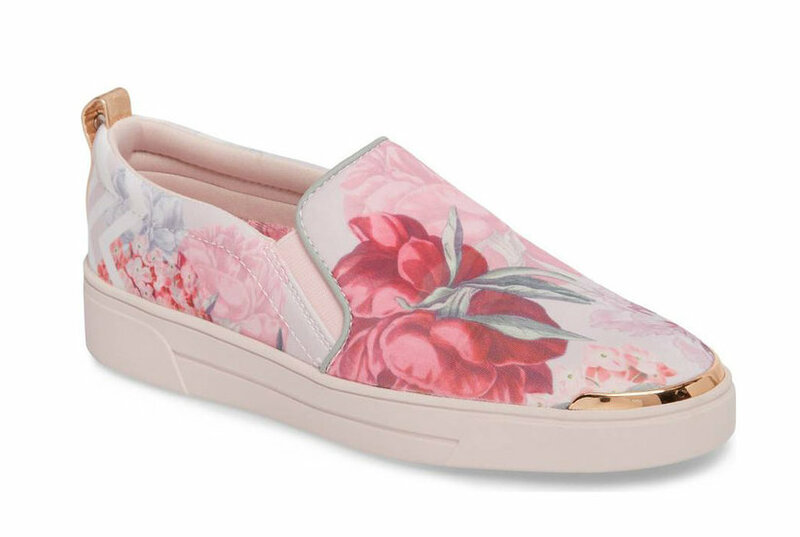 Anya Hindmarch Low-tops & Sneakers - Contrasting applications, solid color, laces, round toeline, flat, leather lining, rubber cleated sole, contains non-textile parts of animal origin. Soft Leather. 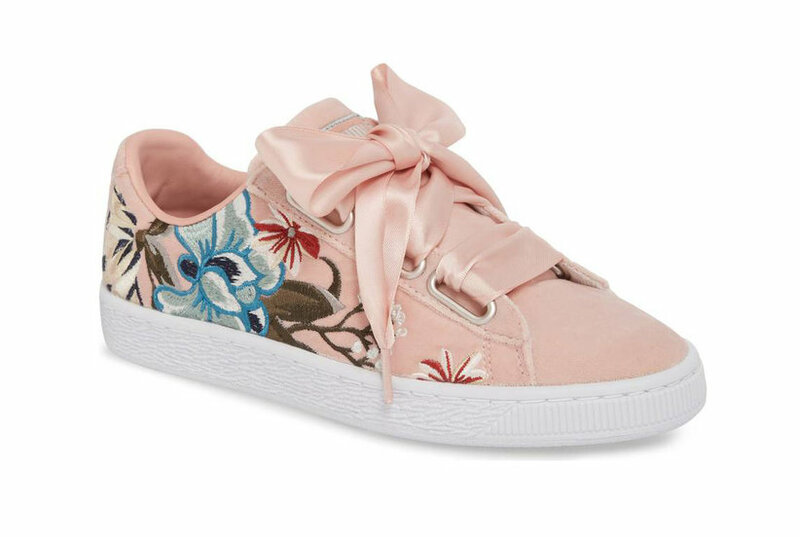 Anya Hindmarch Low-tops & Sneakers - Nappa leather, no appliqués, solid color, laces, round toeline, flat, leather lining, rubber cleated sole, contains non-textile parts of animal origin. Soft Leather. Vic Matié Low-tops & Sneakers - Grosgrain, neoprene, logo, two-tone, wrapping straps closure, round toeline, flat, leather lining, rubber sole, contains non-textile parts of animal origin. Soft Leather, Textile fibers. Anya Hindmarch Low-tops & Sneakers - Contrasting applications. Solid color. Laces. Round toeline. Flat. Leather lining. Rubber cleated sole. Contains non-textile parts of animal origin. Soft Leather. Suecomma Bonnie Low-tops & Sneakers - Techno fabric, rhinestones, solid color, elasticized gores, round toeline, flat, fabric inner, rubber sole, slip on. Textile fibers.